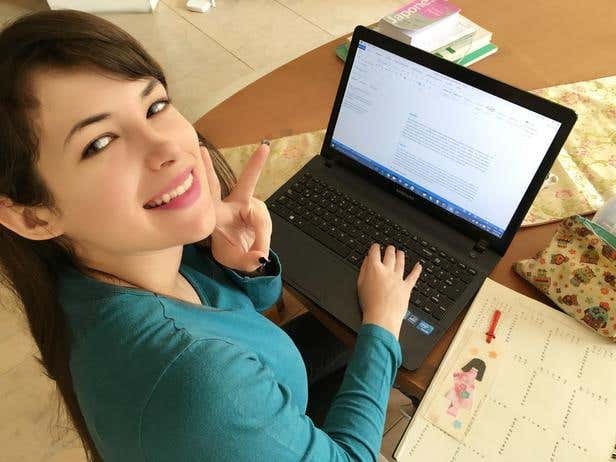 One year ago, talented writer and social media expert Andrea Reggio from Caracas, Venezuela longed to earn her income from home. Having worked in finance, she dreamed of a more comfortable lifestyle where she could work in her own terms. “I was searching on the Internet about how to earn money as a writer, and then I found it!” Andrea recalled how she discovered Freelancer.com. 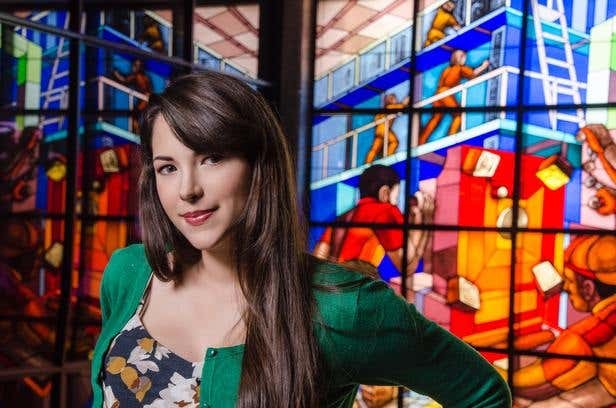 Wanting to keep all her options open, 25-year-old Andrea continued to explore multiple job platform options, but she found that Freelancer.com offered her the biggest opportunities. “Freelancer had the best offers and gave me the best results,” she said simply. She now works via Freelancer.com full-time. 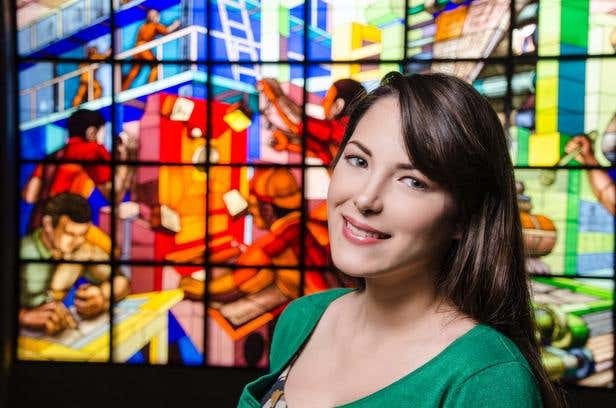 Andrea studied English for six years and developed her Spanish - English bilingual writing capabilities, which both enabled her to have a great head start in securing a job. However, she is keen to encourage freelancers with various capabilities that finding work on Freelancer.com is possible. “If you bid with a smart, well written message, the employer won’t mind if you don’t have a huge reputation,” she said, urging new users not to give up. 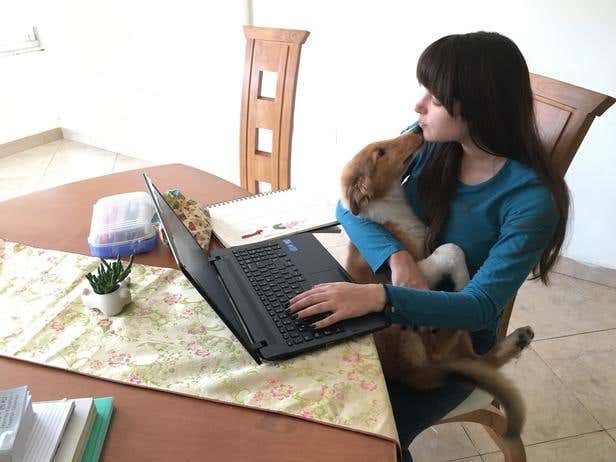 An animal lover, Andrea also works for a dog shelter in her local city, and donates part of her Freelancer income to animals in need. Though the shelter is still small, she is encouraged by the growth and momentum the project is gathering. “It’s starting to make a difference and the shelter was just recently featured on the local news,” she explained. From the start of her freelancing journey, Andrea has had big dreams about where she wants it to take her. Her long term goal is to travel to Japan. She has been studying the language in her spare time and has started saving money, and is excited about her plans coming to fruition. “With places like Freelancer.com you really can make your dreams a reality,” she said. Never give up! It could take quite a few bids to get your first job (mine was bid number 31) but keep on trying and it will pay off considerably. It gets easier with time. I now get an average of 1 project for every 3 to 4 bids, so it's really about accumulating good reviews. Give your very best! You don't work on behalf of a company, it is YOUR name that will be out there, so don't be shy and prove yourself to the employer. Personalize your bids, don’t be generic. It is great if you can detail specific things about yourself or your past experiences that would make you stand out. Work on your communication skills - communication is the key to successful delivery of the project. Be professional, nice, patient and punctual. Want to hire Andrea for your own writing project? Post a project now.